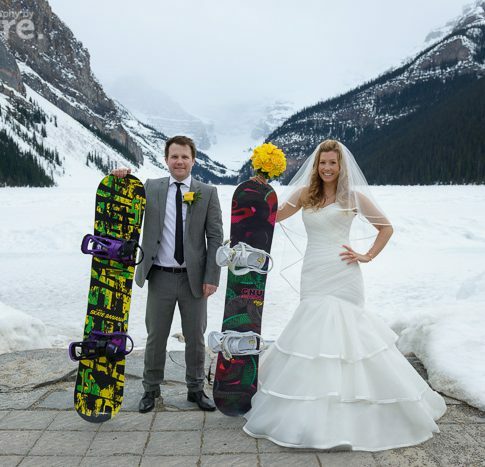 Sam and Dennis elope at Lake Louise, Alberta. Colleen & Lance's Banff wedding at Johnson Lake. Jenny and Jon's Emerald Lake elopement, September 2012.